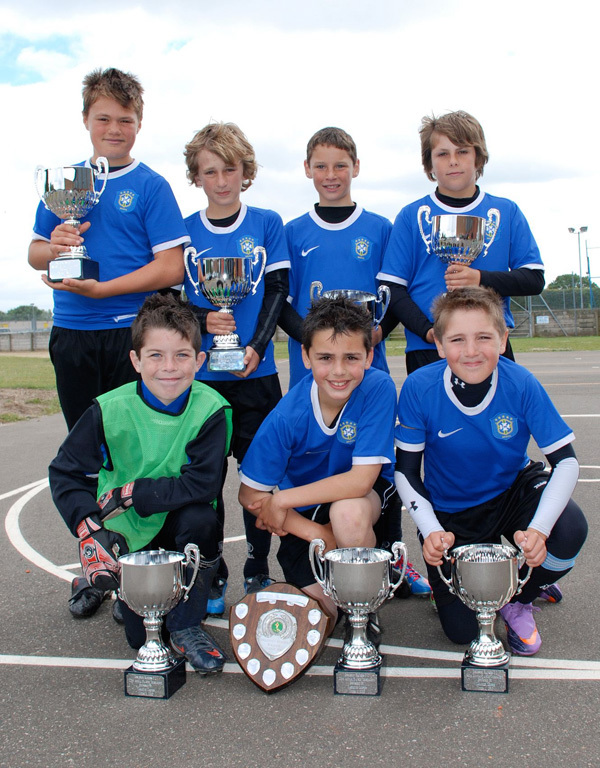 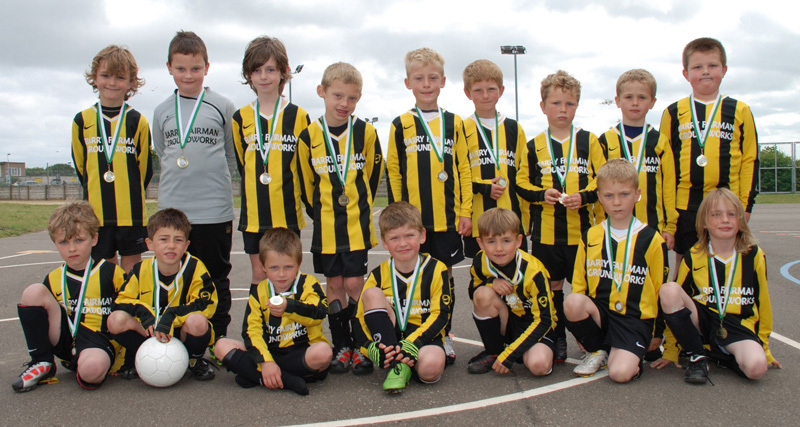 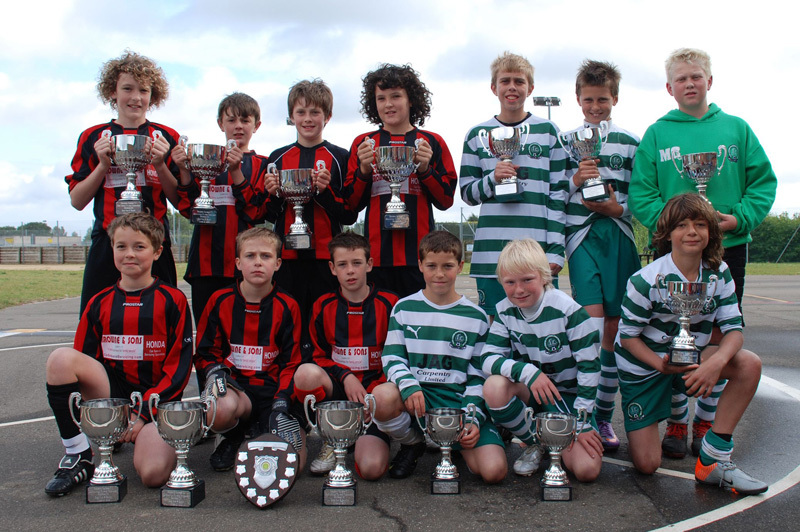 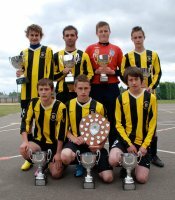 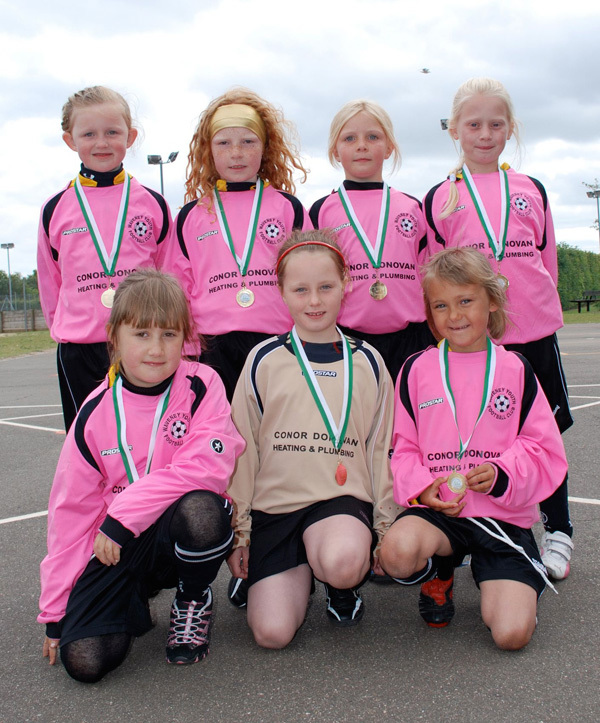 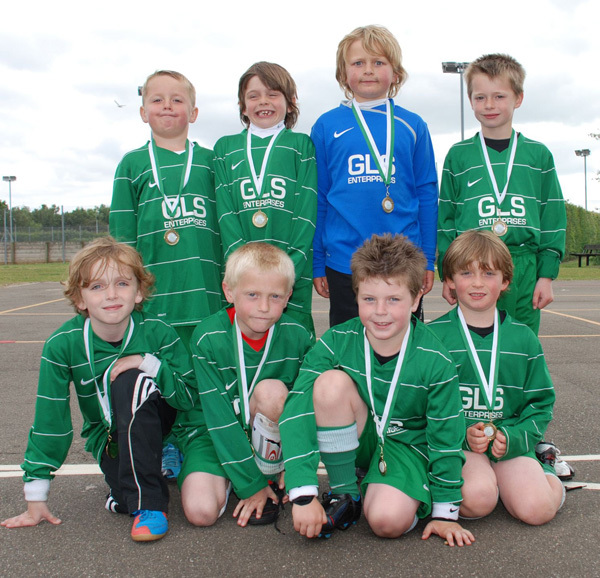 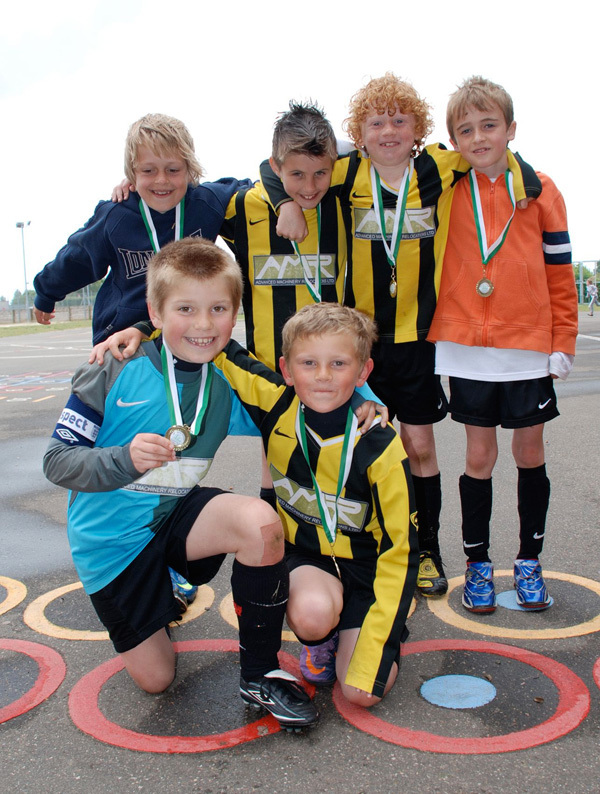 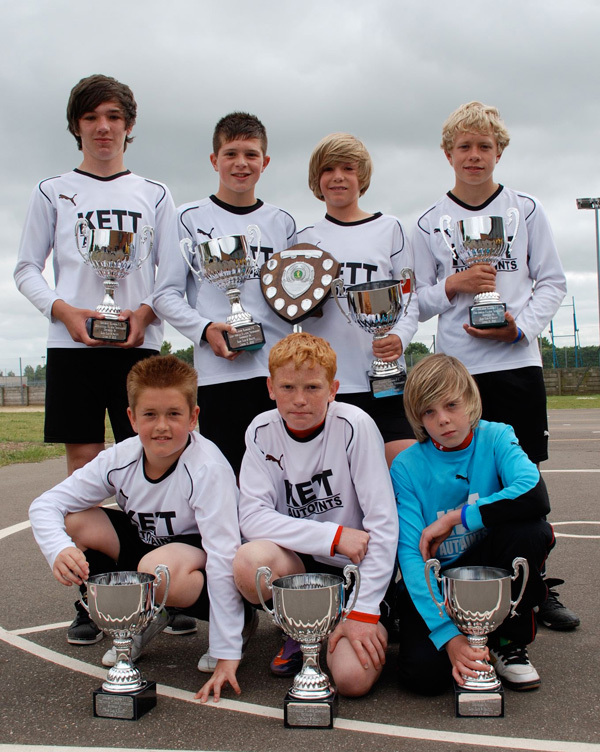 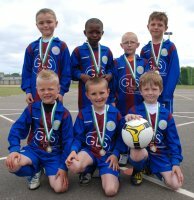 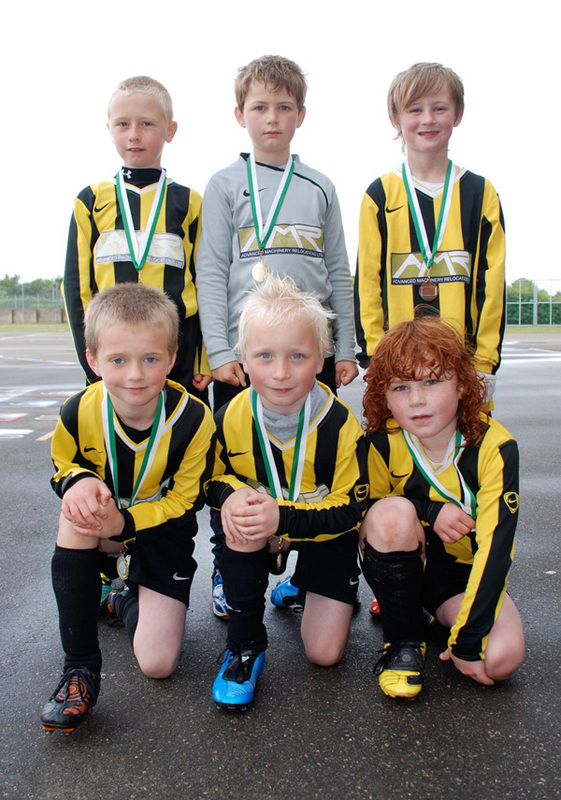 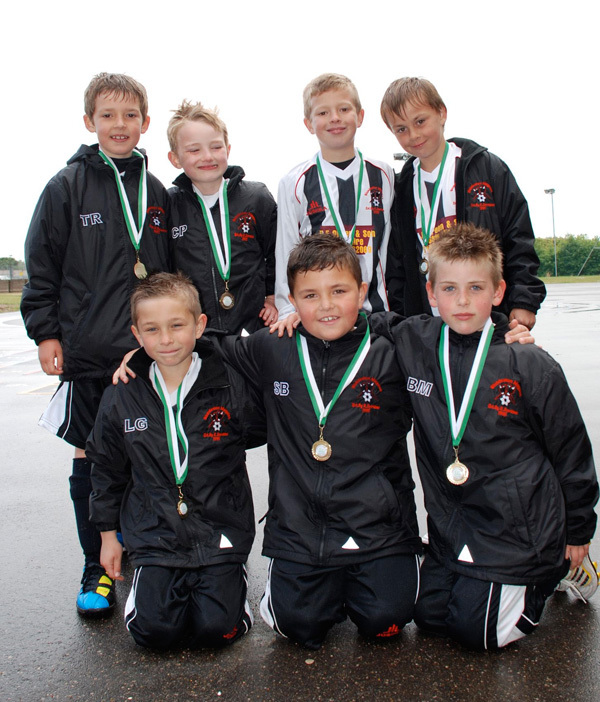 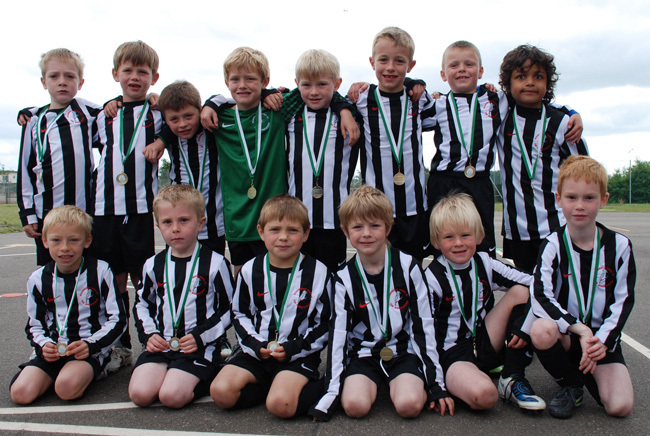 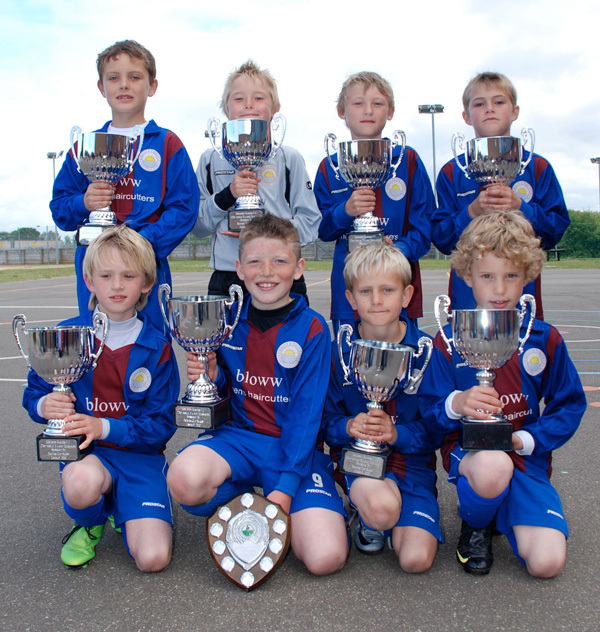 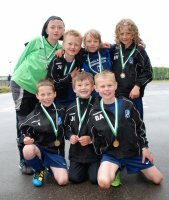 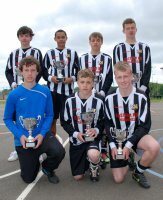 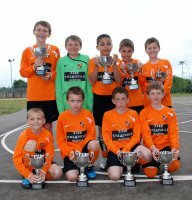 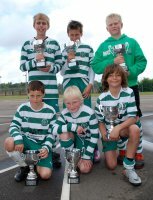 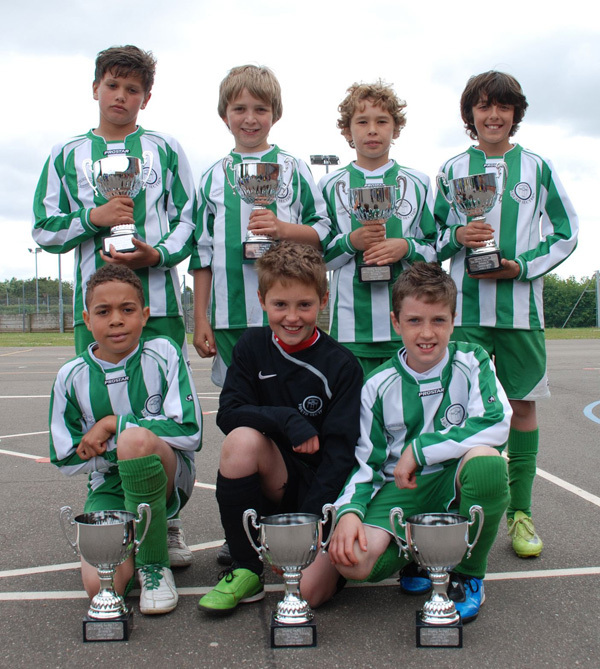 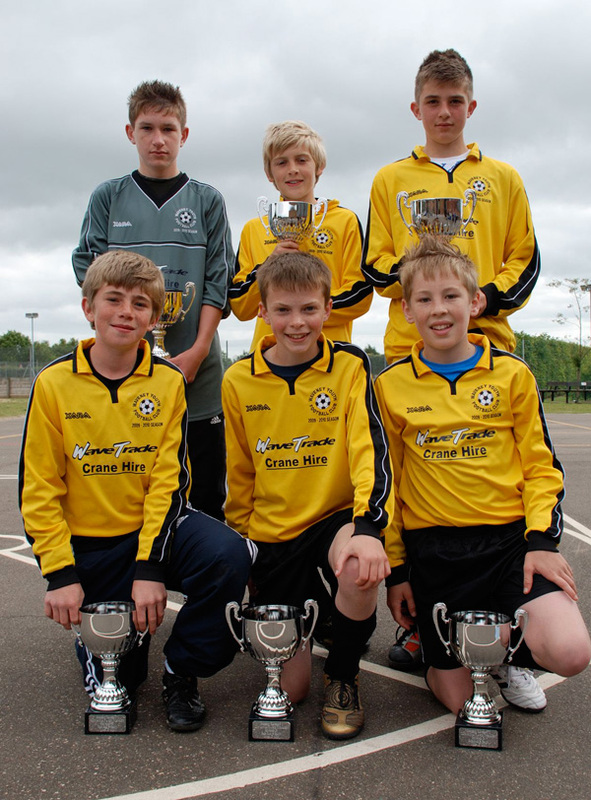 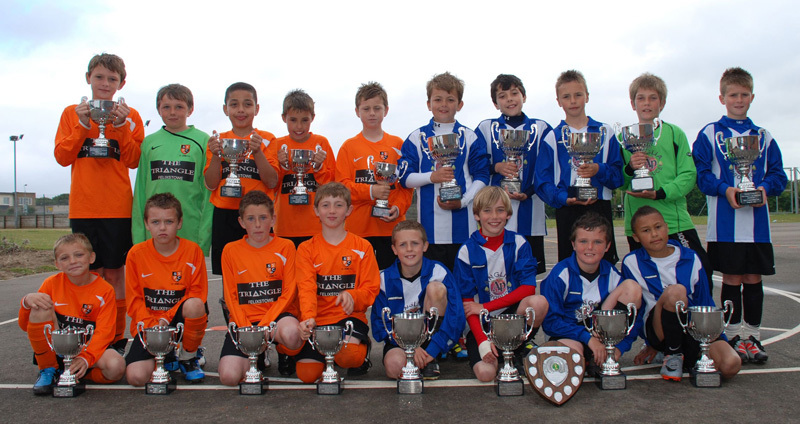 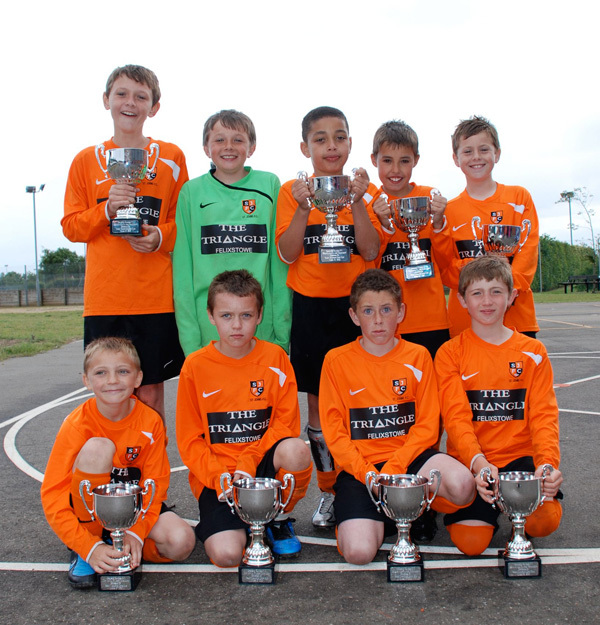 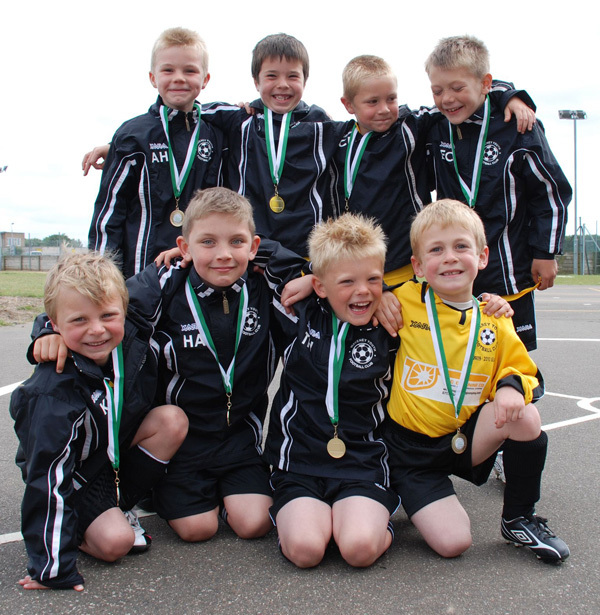 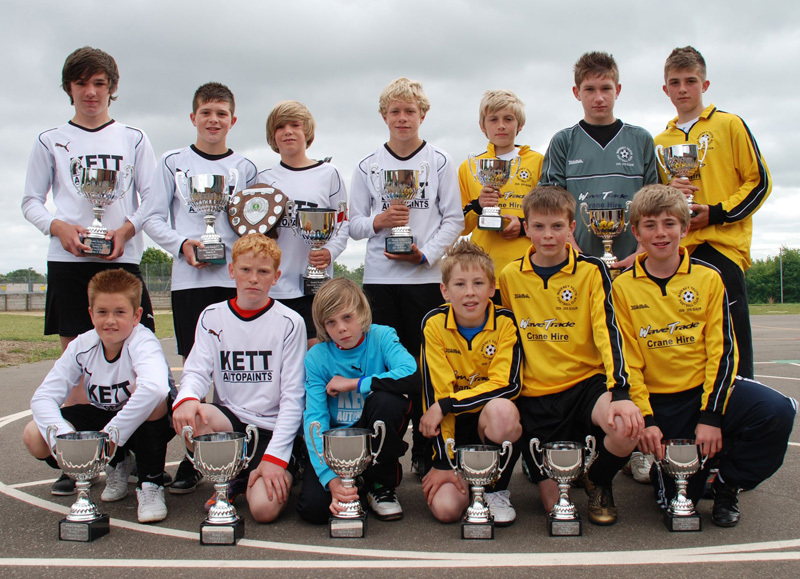 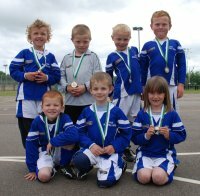 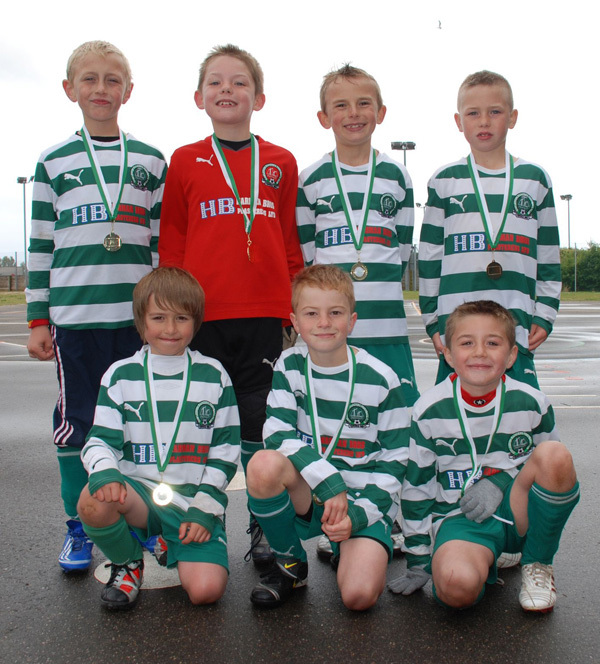 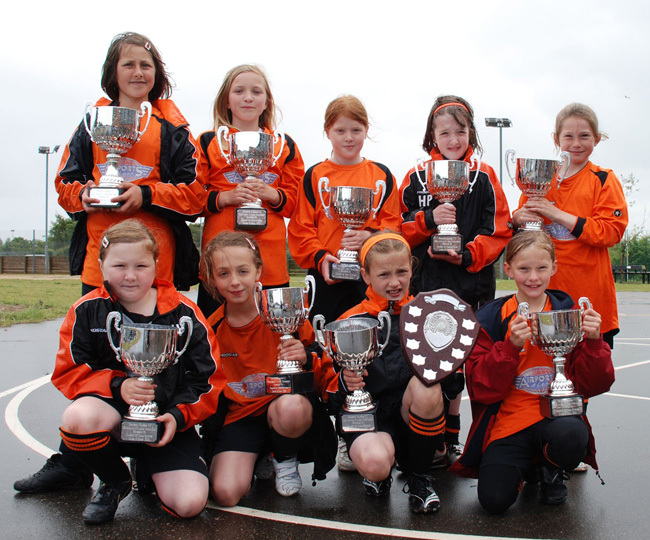 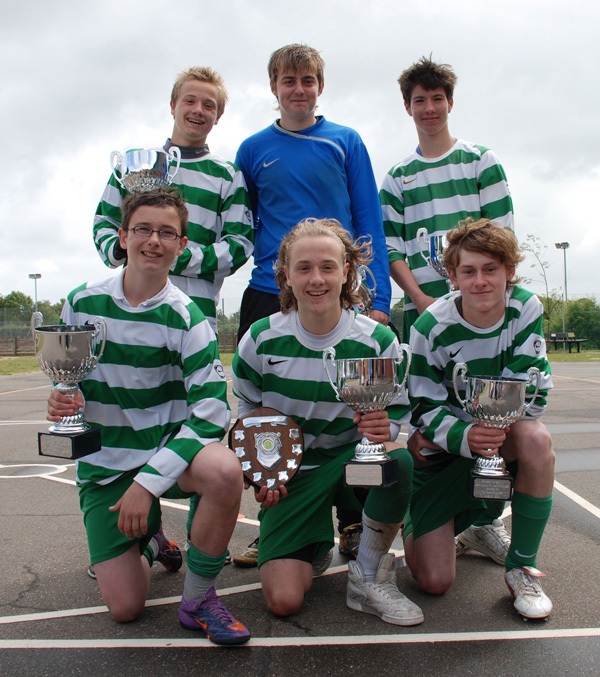 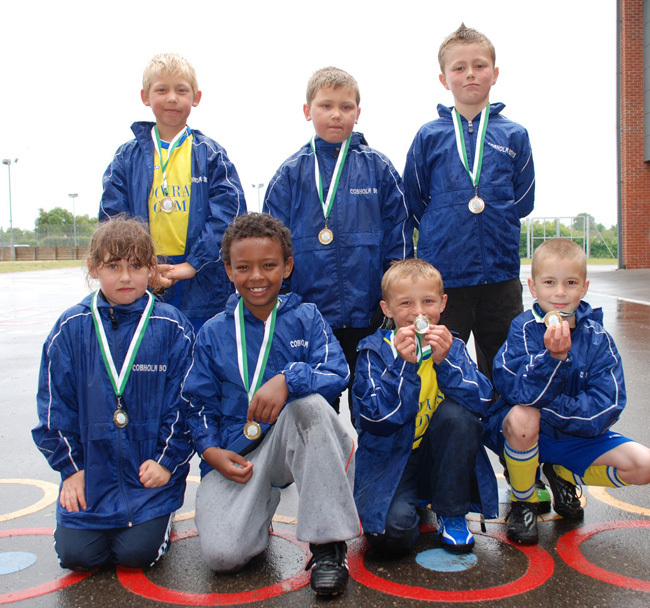 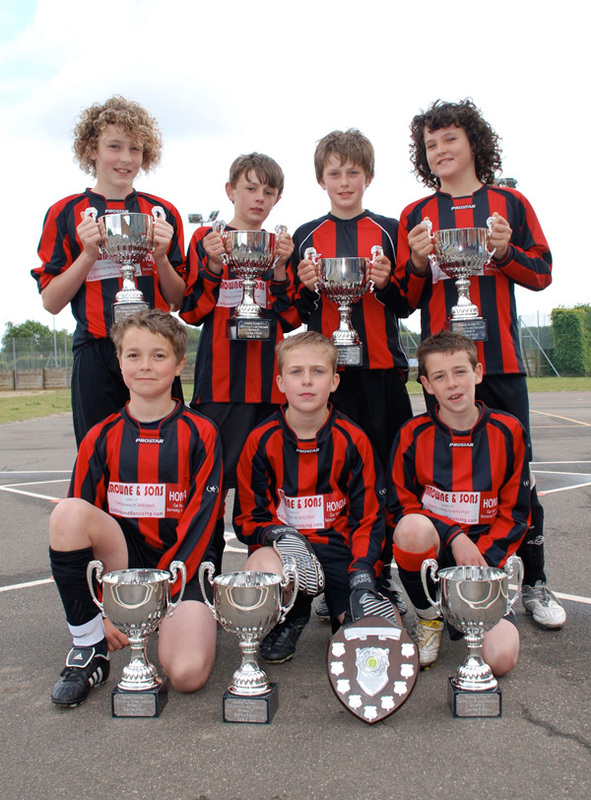 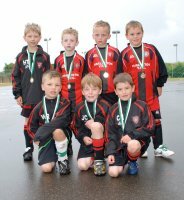 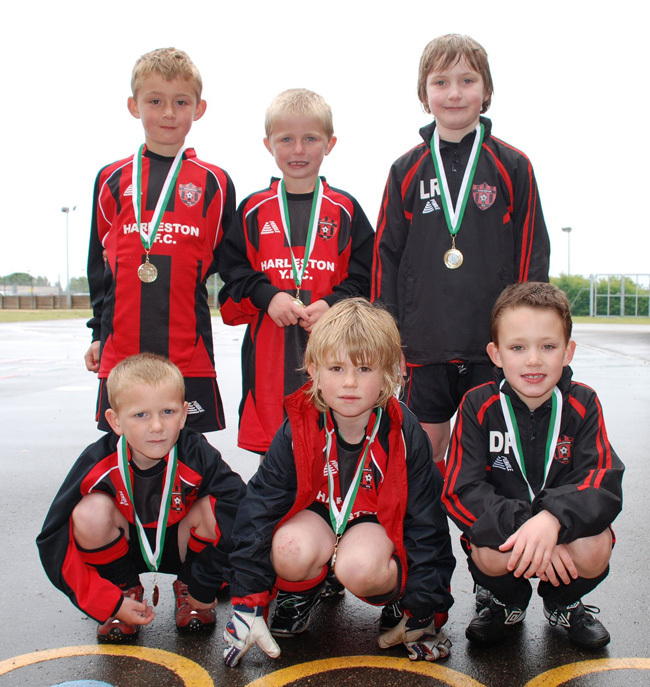 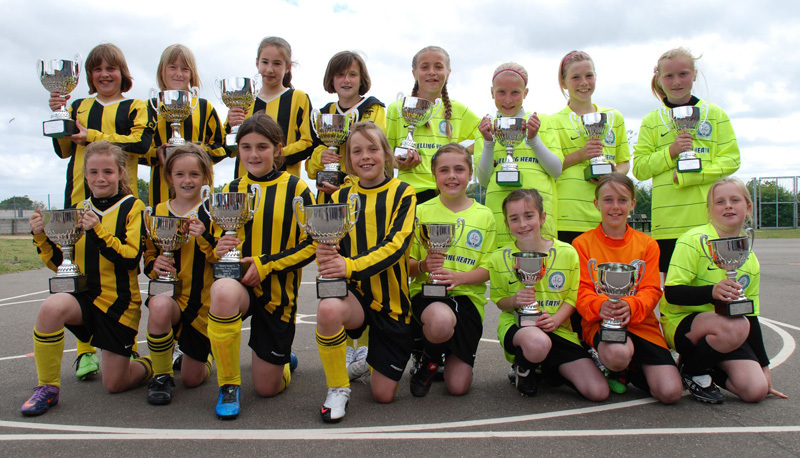 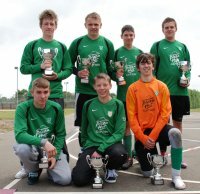 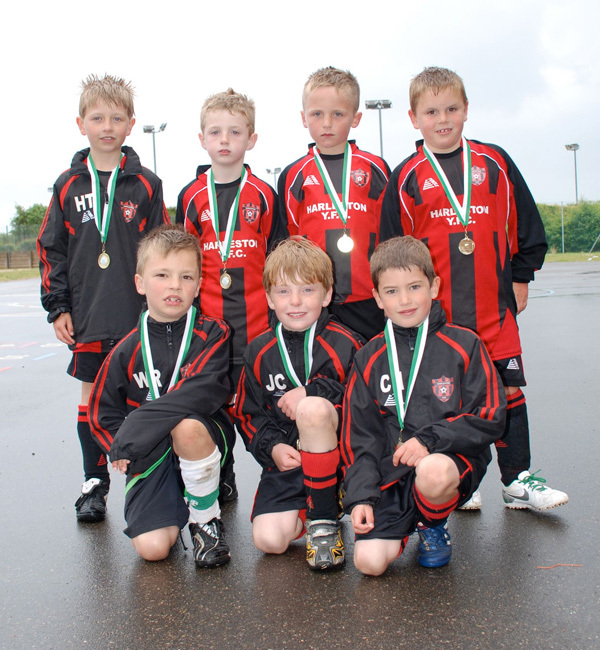 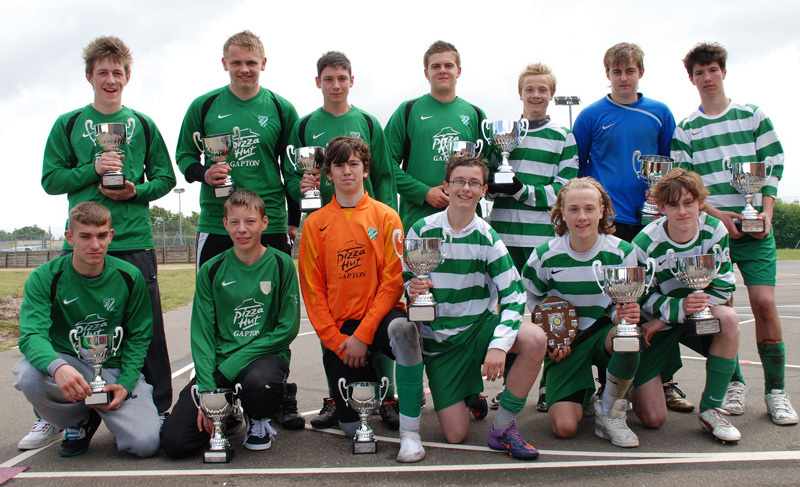 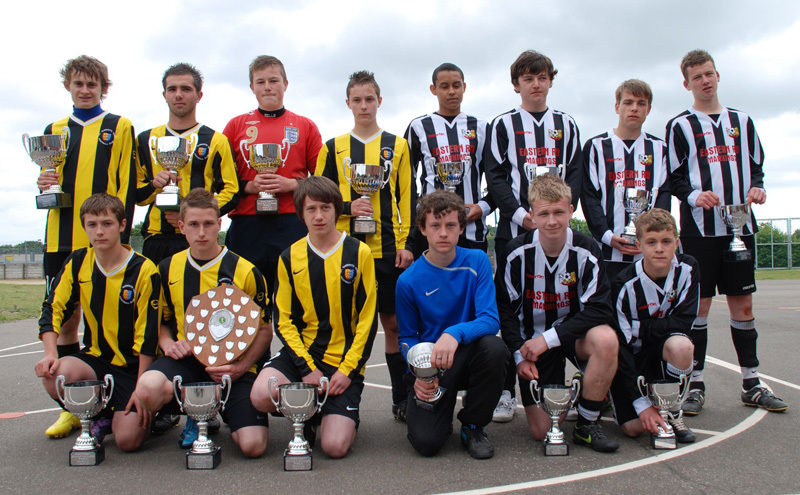 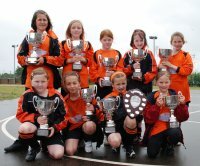 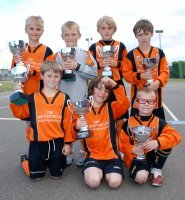 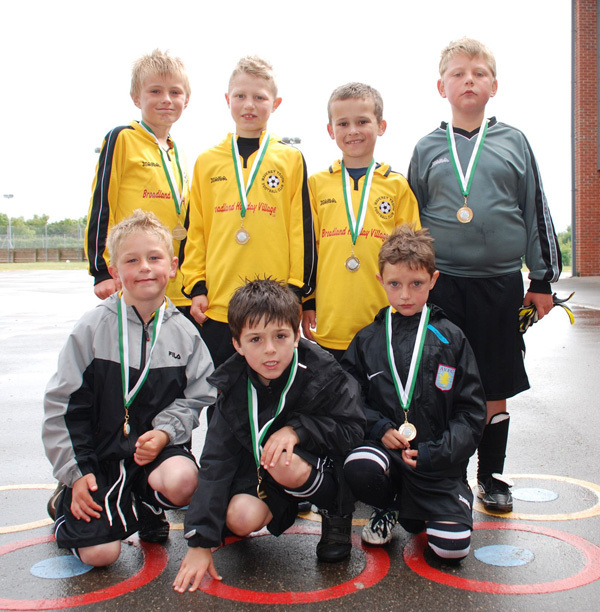 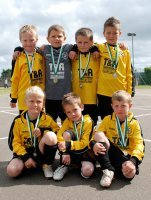 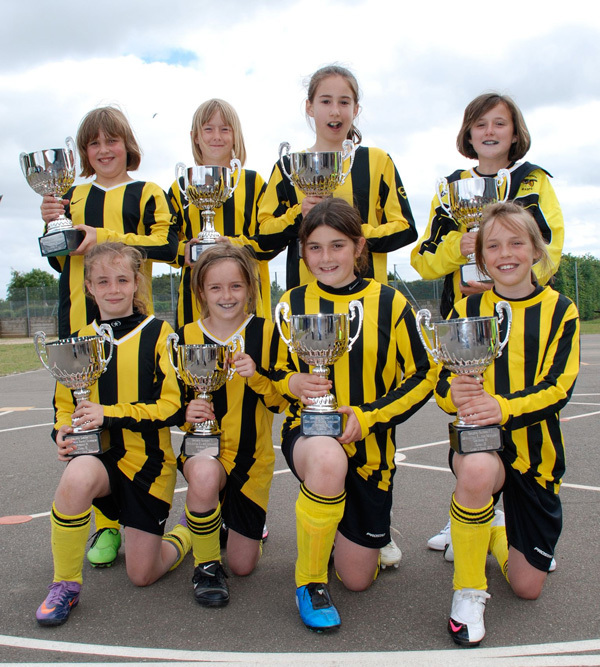 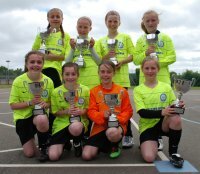 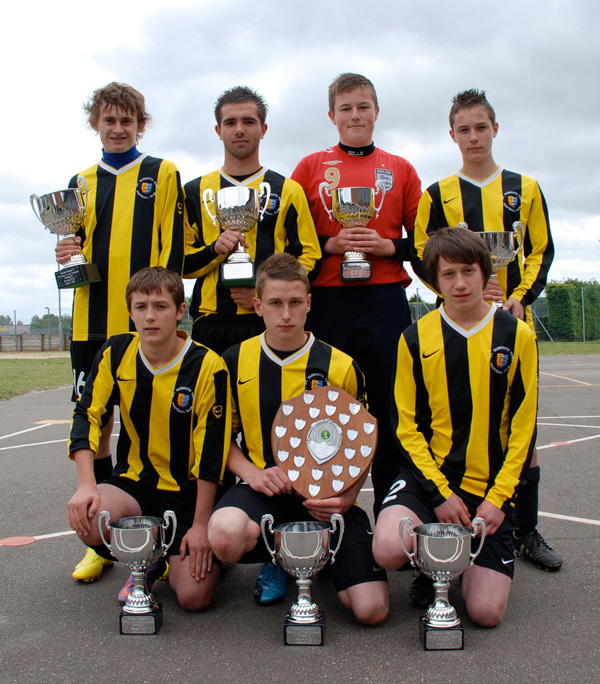 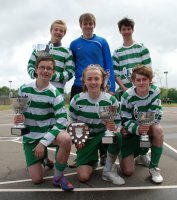 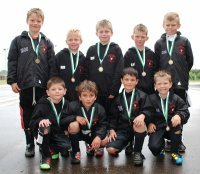 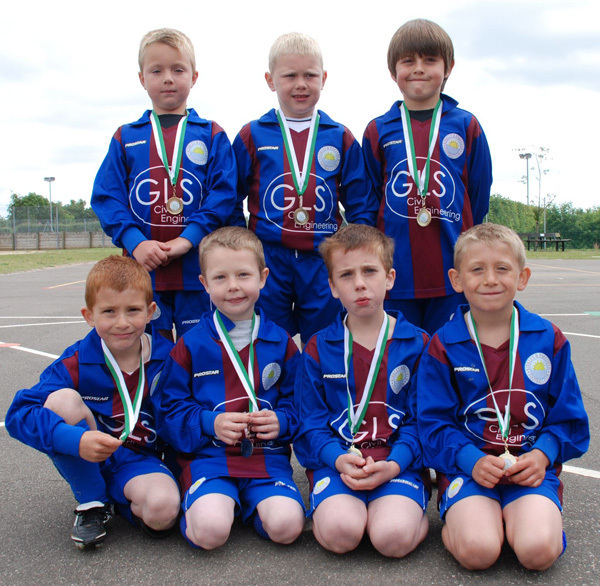 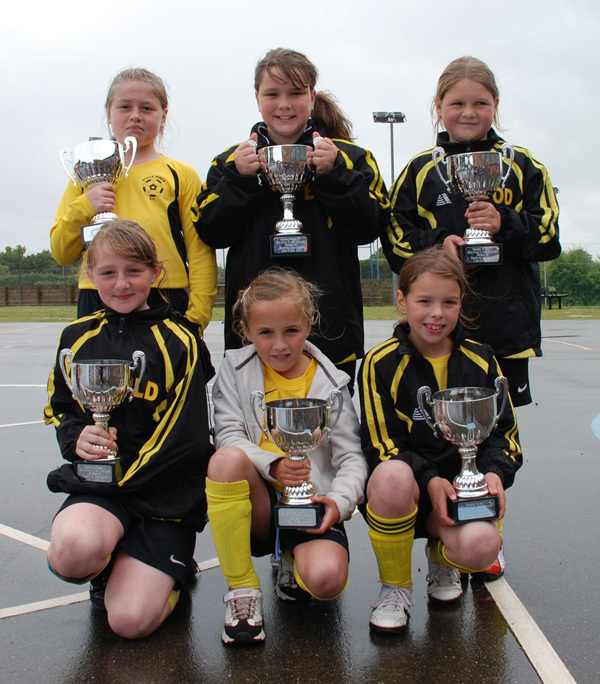 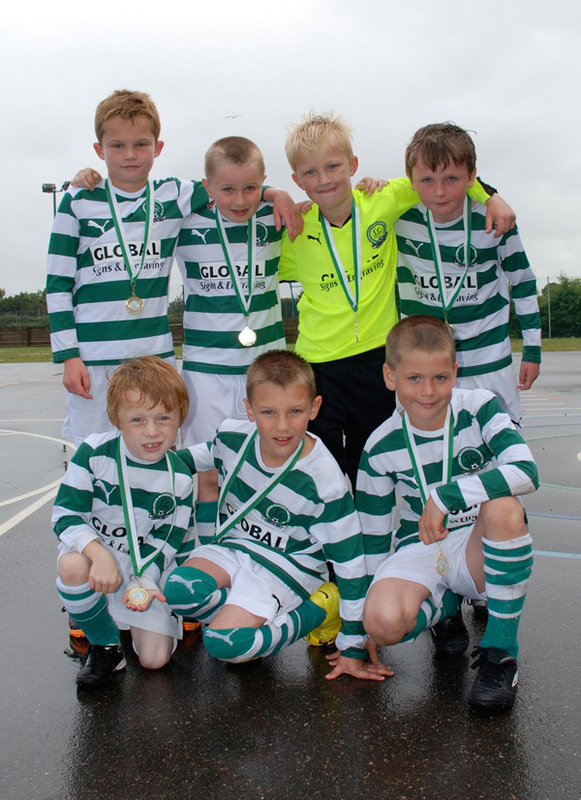 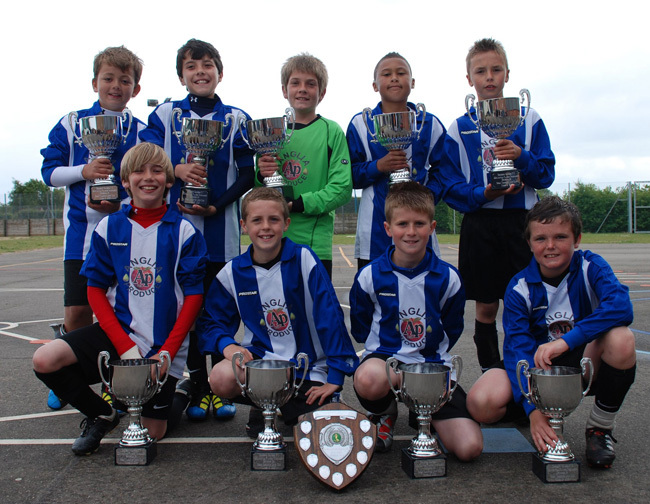 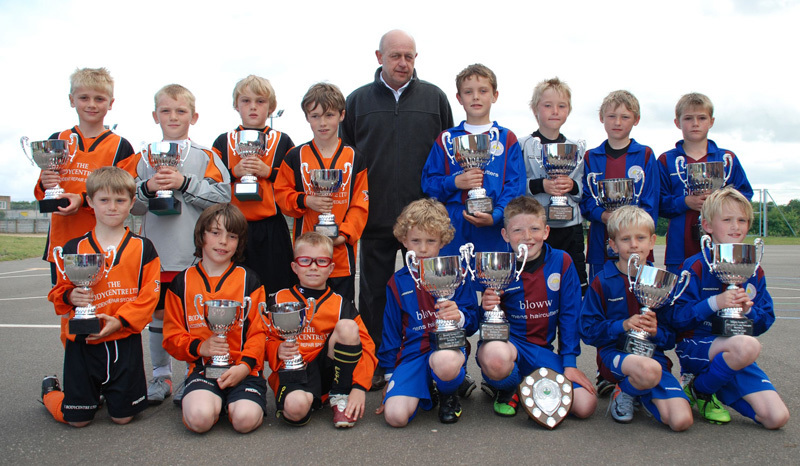 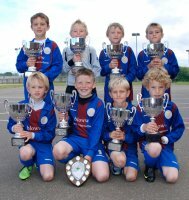 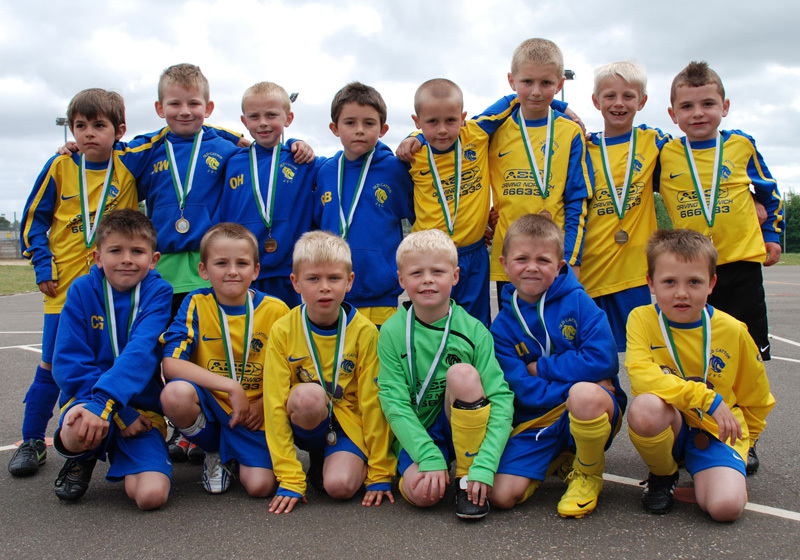 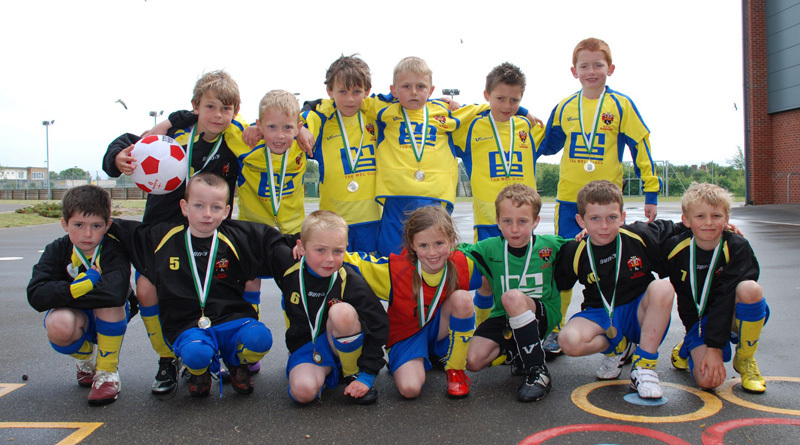 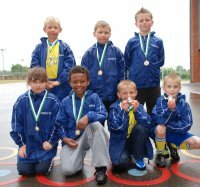 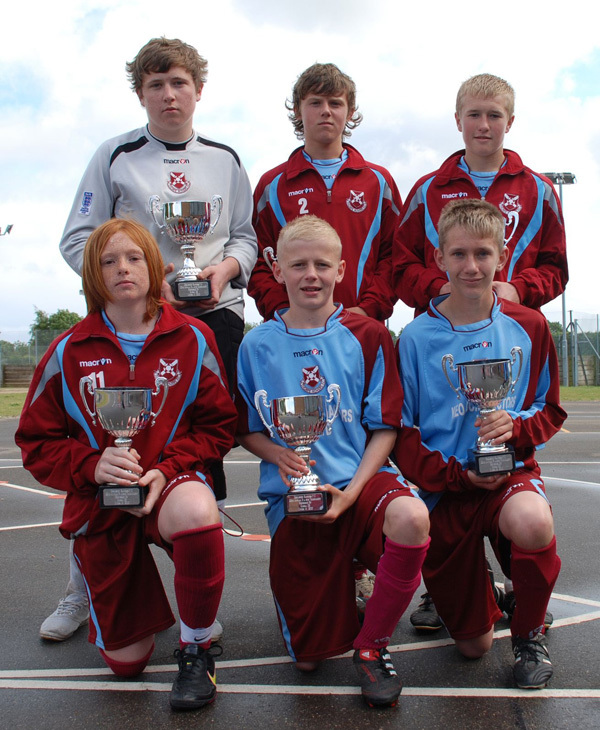 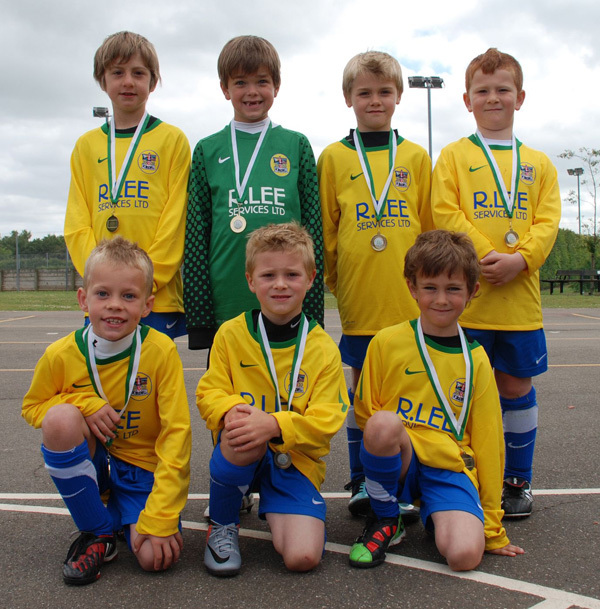 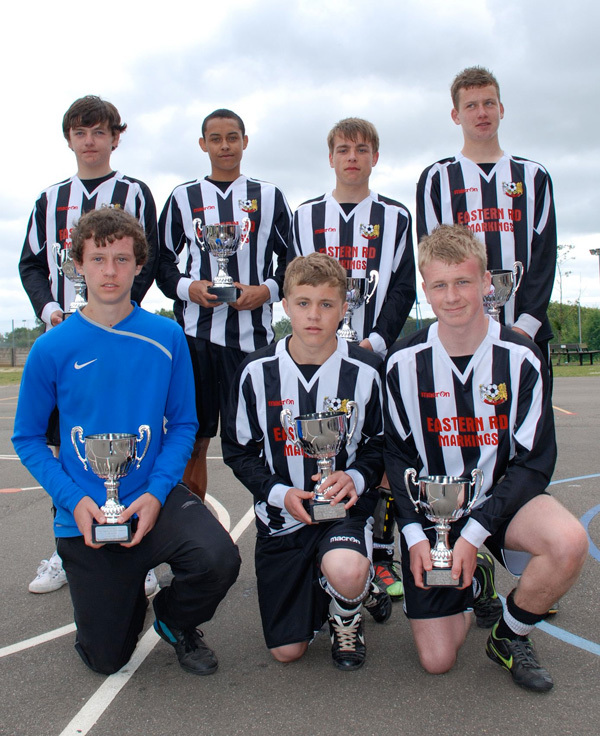 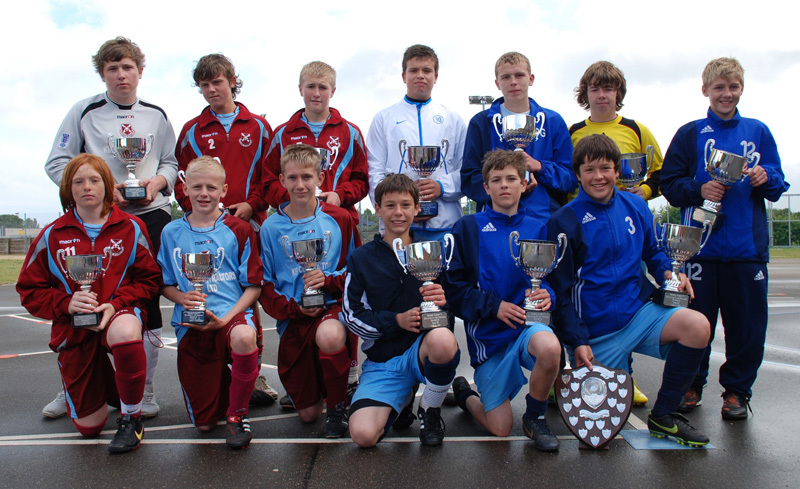 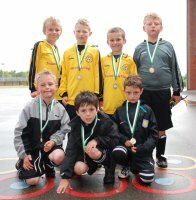 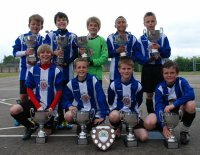 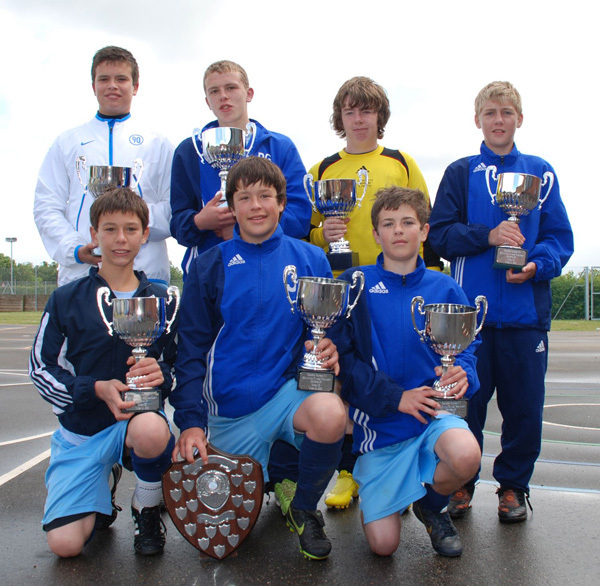 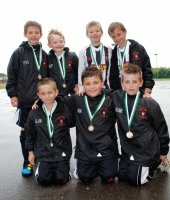 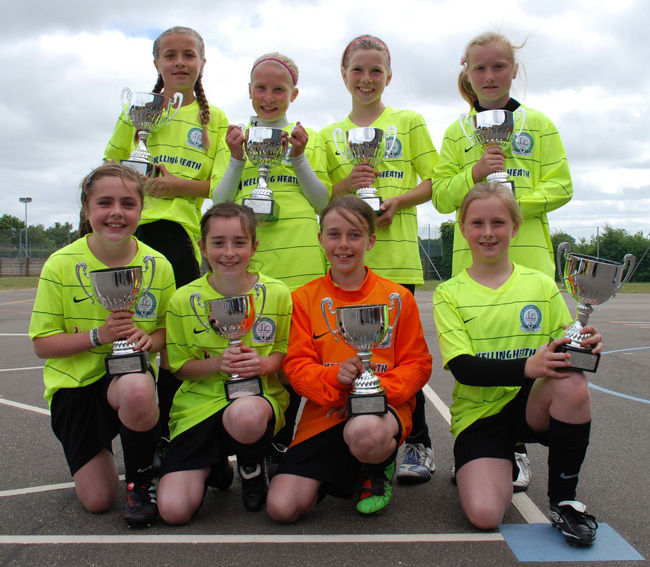 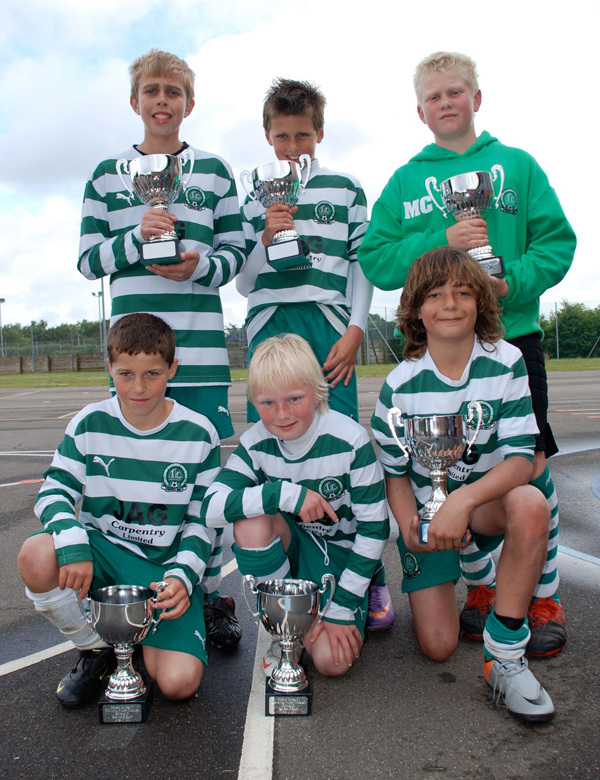 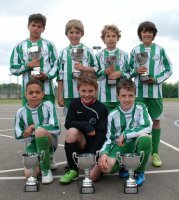 The tournament was held over the weekend of 19th and 20th June 2010 at Oriel High School, Gorleston. 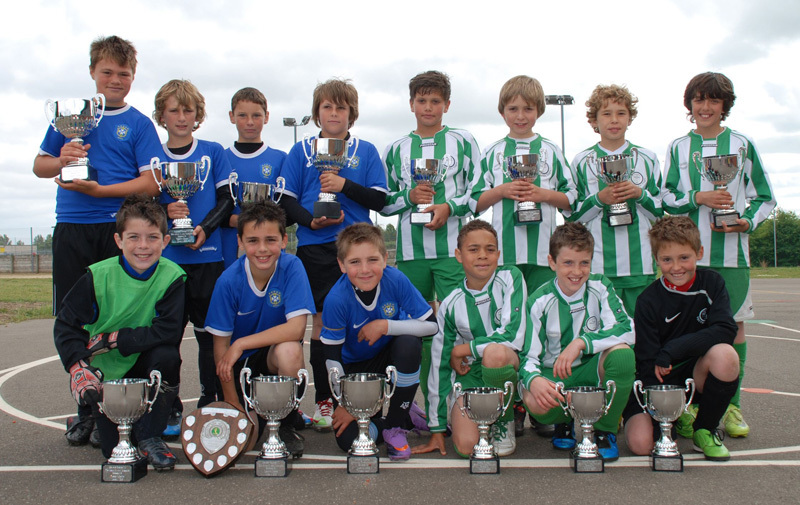 Once again over two hundred teams entered from all around East Anglia and beyond. 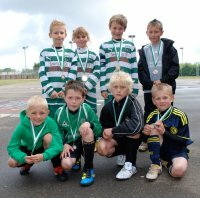 The tournament was a great success with 13 pitches used on Saturday and 14 pitches used on Sunday, nearly 1,500 boys and girls participated in over 700 matches. 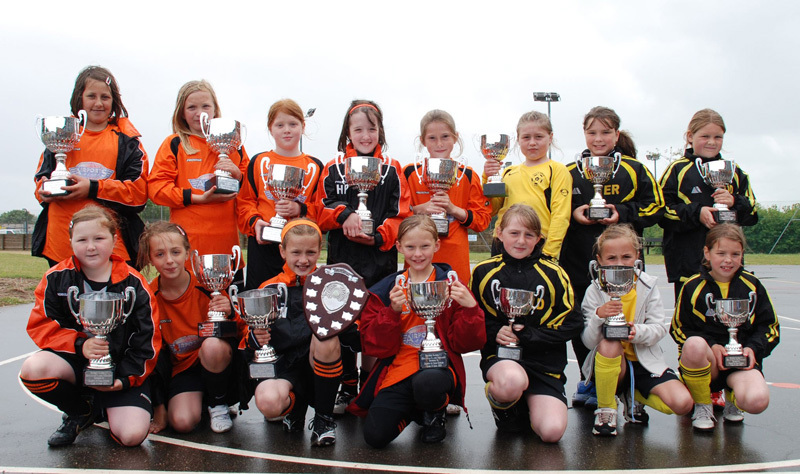 The club is grateful to its individual team managers, committee members, friends, associates, referees, St. John’s Ambulance, Oriel High School, sponsors and advertisers for their support in making this tournament possible and the success it is. 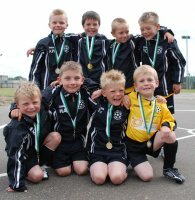 Great Yarmouth Lions Club, Saks Hair and Beauty, Brewers Chip Saloon, CLS Offshore, Seajacks UK Limited, Global es, Dimascio Ice Cream, Great Yarmouth Carpets, Sheila and Jamie Read. 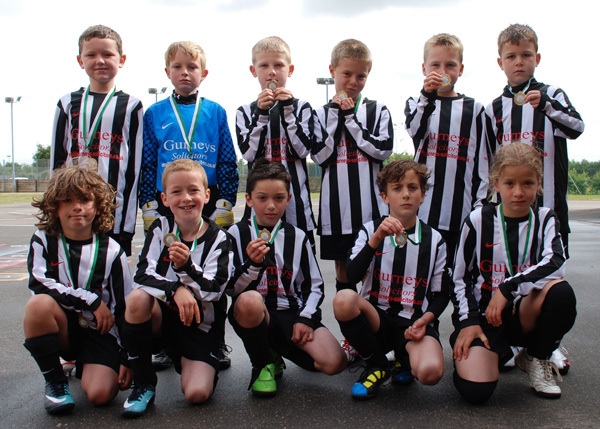 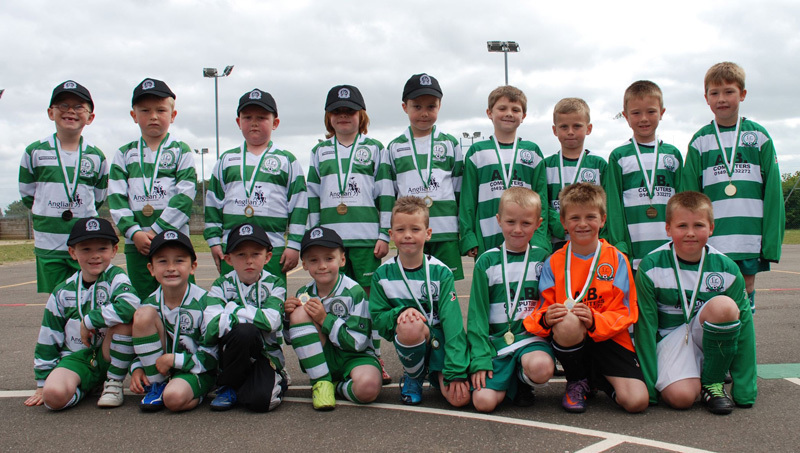 There was a total of 39 teams entered in these two age groups over the two days, with no scores recorded in line with National FA regulations, all participants received a Gorleston Rangers FC commemorative medal as a reminder of the day. 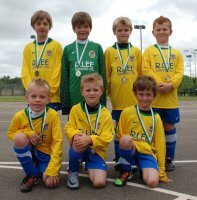 Thanks to the Great Yarmouth Lions Club for sponsoring the medals.